Praz sur Arly has a climbing tower in the Belles Leisure Park. It is 7 metres high and is suitable for initiation to rock climbing and training for beginners up to level 6c. It’s also possible to discover one of the numerous climbing spots in cliffs around the foot of the Mont Blanc, either with or without a guide. Rochebrune rock climbing. Natural rock with many climbing possibilities of different levels from 2 to 7. The Aravis rock climbing. The Aravis rock climbing is situated between 1,420m and 1,600m on the Aravis Pass road. 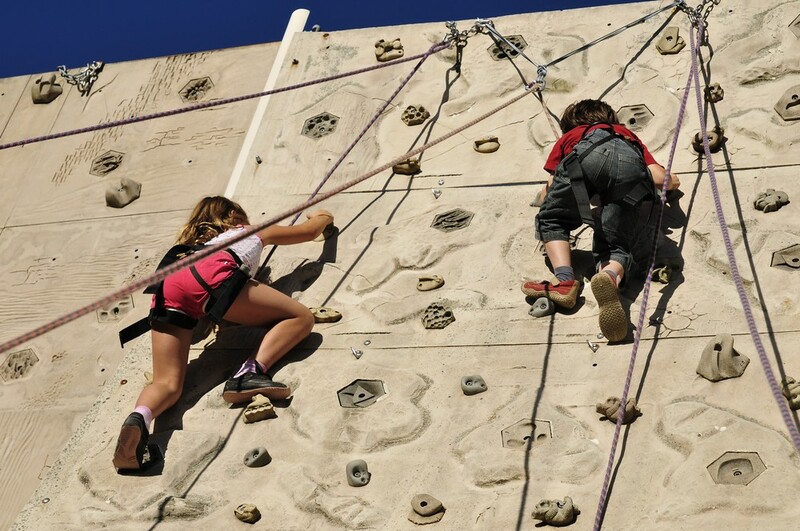 Initiation: In the summer, the Tourist Office offers rock climbing initiation in partnership with the Megève Mountain Guides Office. 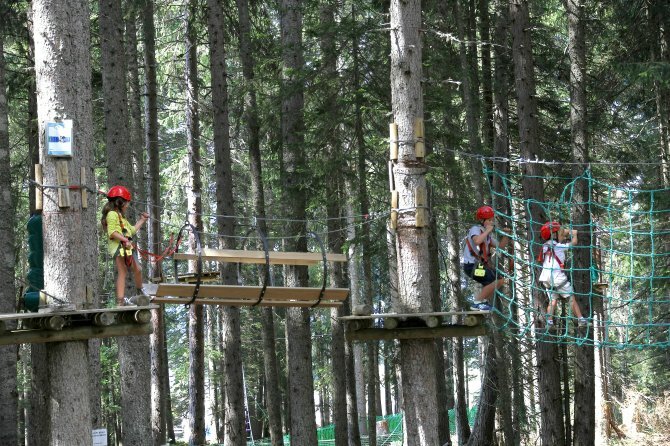 Accrobranch: Get up into the treetops in the middle of the pines! Discover the accrobranch circuit, a fun activity for all the family. Strong sensations guaranteed! Via ferrata : The closest via ferrata is about twenty minutes away by car, at the Aravis Pass. But others also await you in the region. Via ferrata de Curalla (Passy): The only via ferrata facing the Mont-Blanc range. Via Ferrata du Roc du Vent (Beaufort): Accessible to most climbers, it winds between outcrops and vertical rock faces, offering unforgettable views of lakes, pastures and the Mont Blanc. The Roche à l’Agathe Via Ferrata (Thônes): The via ferrata in Thônes is a perfect example of the French style of via ferrata: close to an inhabited area, very aerial, well equipped and secure. Concentrate, the whole town is watching you! Proper equipment is obligatory. 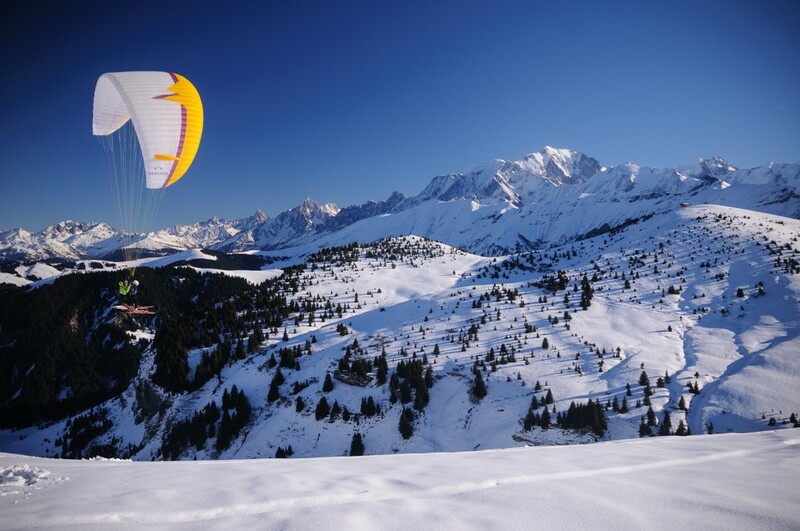 Discover the unique sensation of a flight from the summits of Praz sur Arly or Megève. Your initiation flight will take you over the foothills of the Mont Blanc and Aravis ranges in magnificent scenery. Take-off point: Crêt du Midi/Ban Rouge, accessible in summer and winter with the Crêt du Midi chairlift. 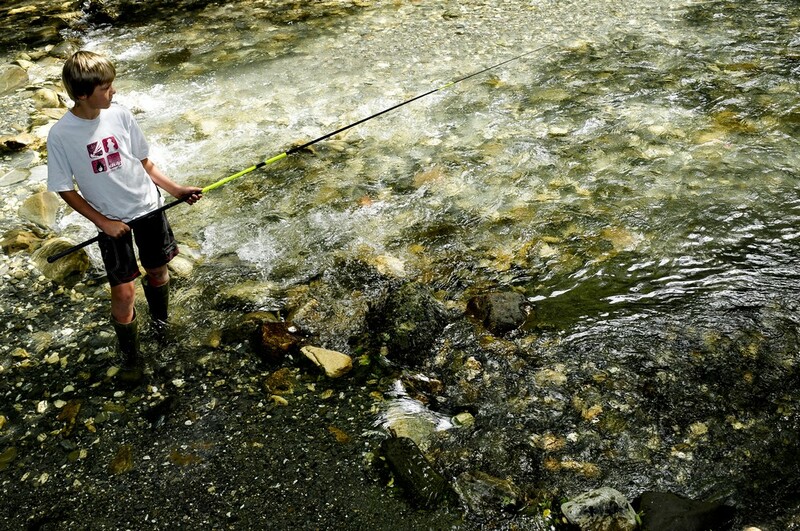 The Pays du Mont-Blanc is a magnificent place for fishing. Mountain lakes, rivers, torrents, line or fly fishing, everything is possible in this activity ! Initiation: In summer, the Tourist Office organizes fishing workshops for children. Permits: Fishing permits are on sale at the Tourist Office reception desk. 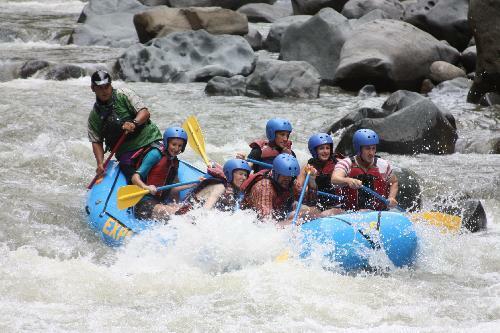 What better to cool off in the height of the summer than a rafting, canyoning or hydro-speed outing! Numerous mountain torrents, like the Arve and the Giffre, offer the possibility of discovering these activities very close to Praz sur Arly.